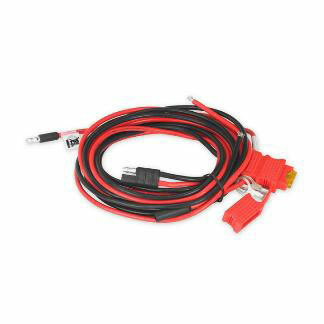 This ignition switch cable with a housing connector is used to connect an auto battery to a radio.. This 5-meter mobile remote mount cable kit connects the mobile control head to chassis for remote.. 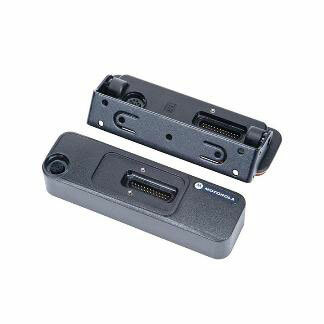 This 3-meter mobile remote mount cable kit connects the mobile control head to chassis for remote.. Ideal if you prefer to mount the radio directly into the dashboard for a better appearance, or to.. This is a mounting bracket that keeps a radio tucked up under the dashboard and can also be posit.. 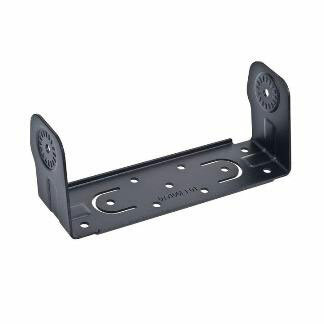 This is a mounting bracket for under the dashboard with extra clearance so the radio can be tilte..